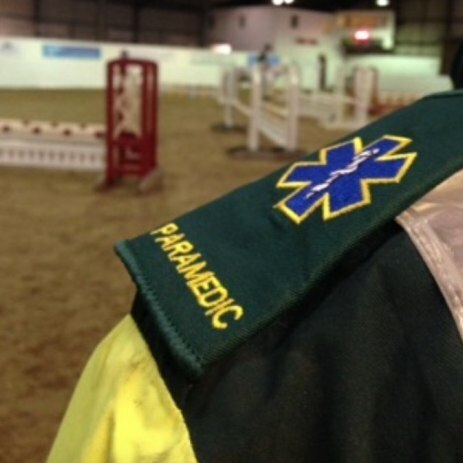 Fill out our simple form and get quotes from local event medics. Health and safety medic hire is an important component of many events and having medical staff present can make a huge difference. Should you be hosting a charity sporting event, festival or other large event, take a look at the services on offer here. An event of large numbers can often require there to be event medical cover arranged and in place. Medical services offered can vary depending on the size and nature of your event or events, ambulances, paramedics or a first aider. The presence of a medic or first aider may be needed only for small accidents or perhaps none at all. The security of having fully trained, responsible staff and equipment to hand will hopefully put your mind at rest so you can concentrate on making your event a success and one to remember.